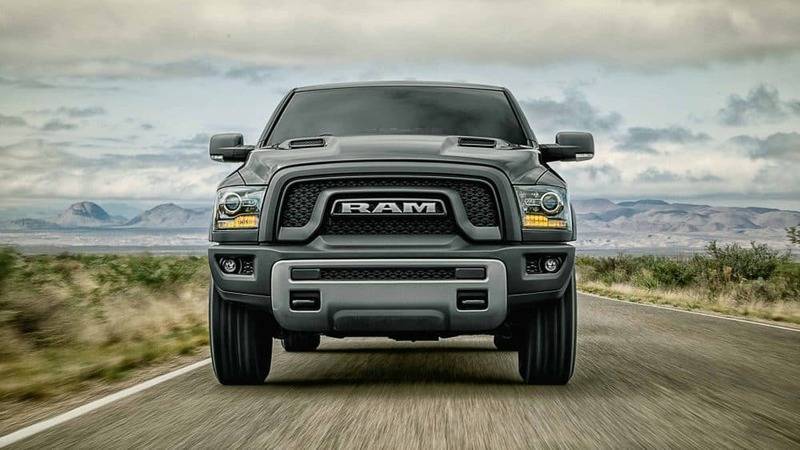 The Ram truck is known for one thing and one thing alone, being the best and longest-lasting pickup truck in America. 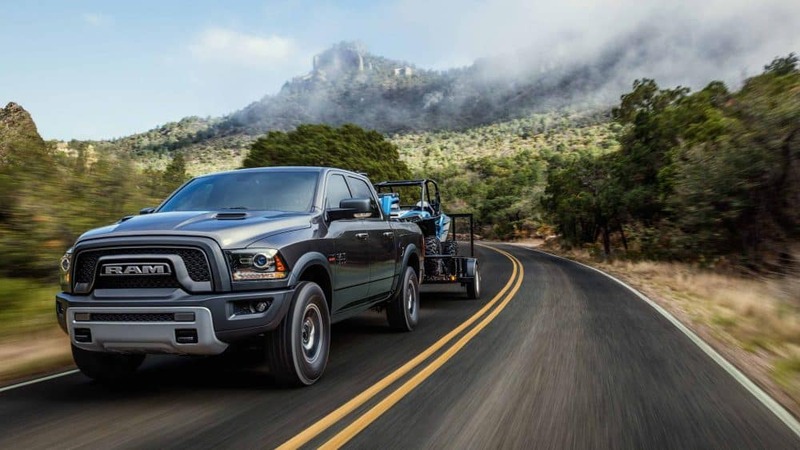 The 2018 1500 continues this tradition from Ram by giving you an endless amount of segment-exclusive features which make this truck stand out above all others. This all begins with the ever important powertrain, and in this case, that is the EcoDiesel V6 engine, which is the best in its class. Along with this powertrain is a unique link-coil rear suspension which can also add air suspension. Storage is a big deal too with trucks, and with the Rambox bedside storage, hidden bins, and a flat-load floor, you have plenty of places to store your cargo. Standard with every trim model is a backup camera, Android Auto, Apple CarPlay, and 4G LTE. Finally, a new Limited Tungsten edition is now available for you to choose from, along with a Sport model appearance upgrade for a sportier truck. What engines can I have in my Ram 1500? 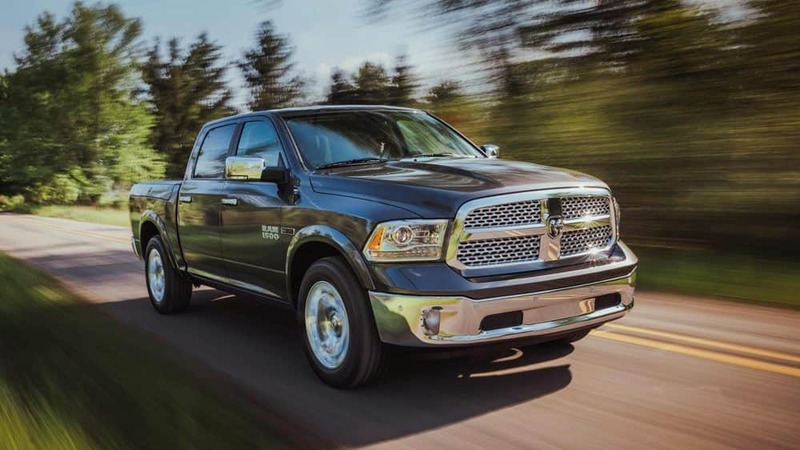 The Ram 1500 brings you three kinds of engine types that are available for your choosing, depending on trim levels. The 3.0-liter EcoDiesel V6 engine is standard and creates 240 horsepower and 420 lb-ft of torque. Fuel efficiency here is 27 miles per gallon. Another engine is a 3.6-liter Pentastar V6, producing 305 horsepower and 269 lb-ft of torque. Along with the horsepower and torque, this engine's fuel efficiency is 25 miles per gallon. The final engine available for you is the 5.7-liter HEMI V8, that not only creates 395 horsepower and 410 lb-ft of torque. This engine also has the fuel efficiency of 22 miles per gallon. What safety features are in the RAM 1500? Trucks are not powerful without amazing towing capabilities. The 1500 is proof of how safe trucks can be, to make sure that while you're towing your trailer, or just driving to work, you will be safe in this truck. These amazing features include traction control, ventilated front disc/solid rear disc brakes, stability control, post-collision safety system, dual front side-mounted airbags, front head airbags, emergency braking assist. 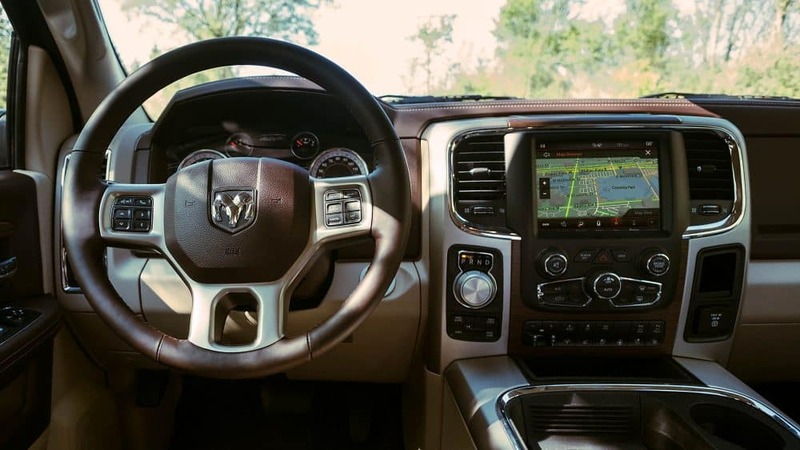 All of these features are just a few you can have with your 2018 RAM 1500. How can I customize my Ram 1500? There are many different colors you can choose from to make your Ram 1500 the perfect truck for you. Some of these colors can be available in two-tone. These options are True Blue, RV Match Walnut Brown Metallic, Pearl White, Maximum Steel Metallic, Granite Crystal Metallic, Flame Red, Delmonico Red, Bright White, Brilliant Black, Bright Silver Metallic, Blue Streak, and Black Forest Green. There are many trim levels, including the newest addition, Limited Tungsten. The other trims include Laramie Longhorn, Laramie Limited, Laramie, Night, Rebel, Sport, Big Horn/Lone Star, Lone Star Silver, SLT, Express, HFE, and Tradesman. 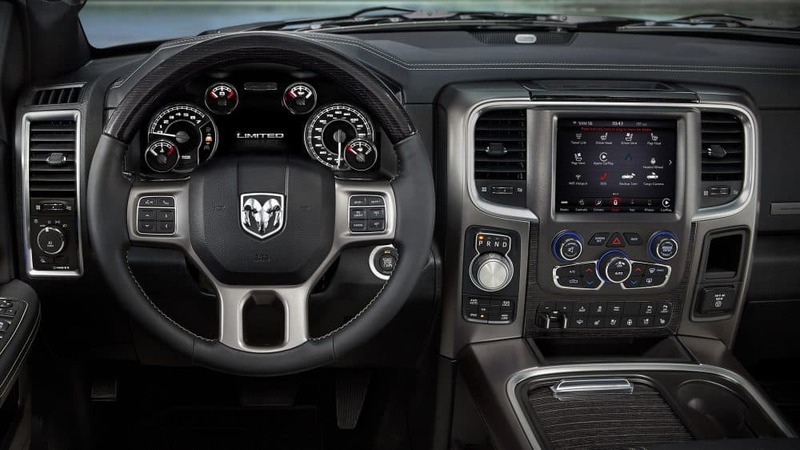 Base features for all Ram 1500's include front door pockets, power steering, a backup camera, cruise control, a 4-way manual passenger seat adjustment, air conditioning, and electrochromatic inside rearview mirror. 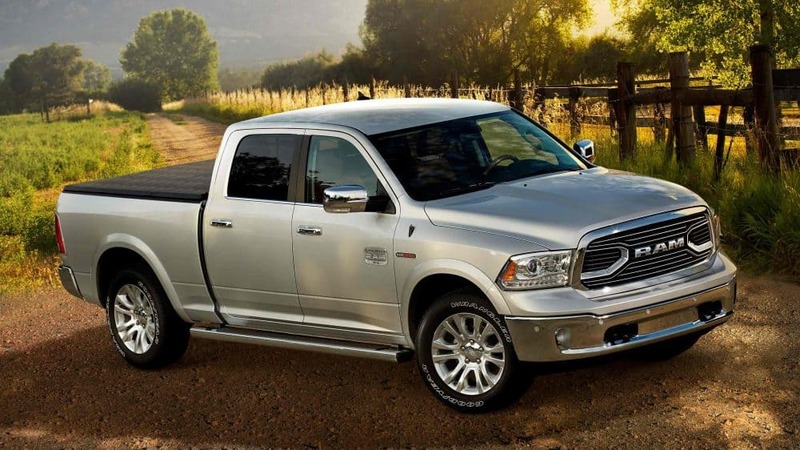 The Ram 1500 is the perfect truck when deciding which features are most important to you. 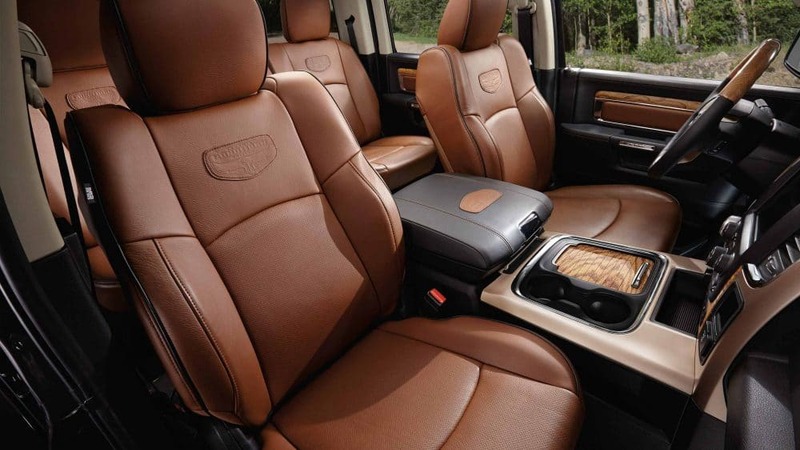 You can even pick between two Regular Cab types: one includes a 6-ft 4-inch bed, and the other includes an 8-ft bed. 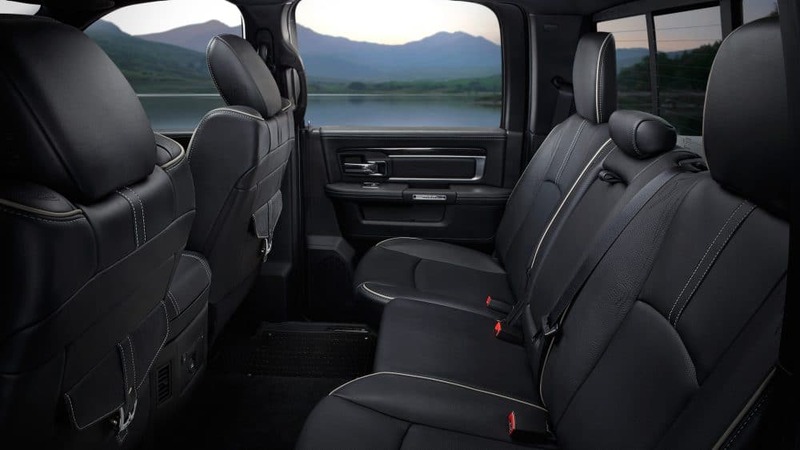 The Quad cab option gives you a single bed, a 6-ft 4-inch bed. Finally, the Crew cab gives you two different bed types, a 6-ft 4-inch bed, and a 5-ft 7-inch bed. 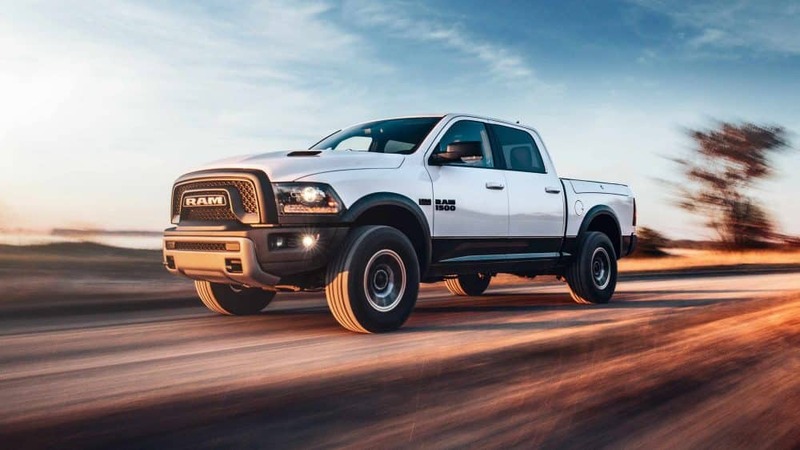 If you are looking for a truck that will last a long time, give you over eleven different trim options, and allow for plenty of storage, then look no further than the Ram 1500. This 2018 model has everything you could ever possibly need and does not even forget about how important safety is to you as well, by including dual front side-mounted airbags, and emergency braking assist. Want to find out more about this stunning 2018 Ram 1500? Ask us your questions through the form below, or schedule a test drive with us today!